WASHINGTON - Health insurers warn that a move by the Trump administration on Saturday to temporarily suspend a program that was set to pay out $10.4 billion to insurers for covering high-risk individuals last year could drive up premium costs and create marketplace uncertainty. The Affordable Care Act’s (ACA) “risk adjustment” program is intended to incentivize health insurers to cover individuals with pre-existing and chronic conditions by collecting money from insurers with relatively healthy enrollees to offset the costs of other insurers with sicker enrollees. President Donald Trump’s administration has used its regulatory powers to undermine the ACA on multiple fronts after the Republican-controlled Congress last year failed to repeal and replace the law. About 20 million Americans have received health insurance coverage through the program. “It will create more market uncertainty and increase premiums for many health plans — putting a heavier burden on small businesses and consumers, and reducing coverage options. 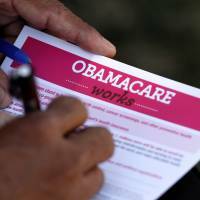 And costs for taxpayers will rise as the federal government spends more on premium subsidies,” AHIP said in a statement. 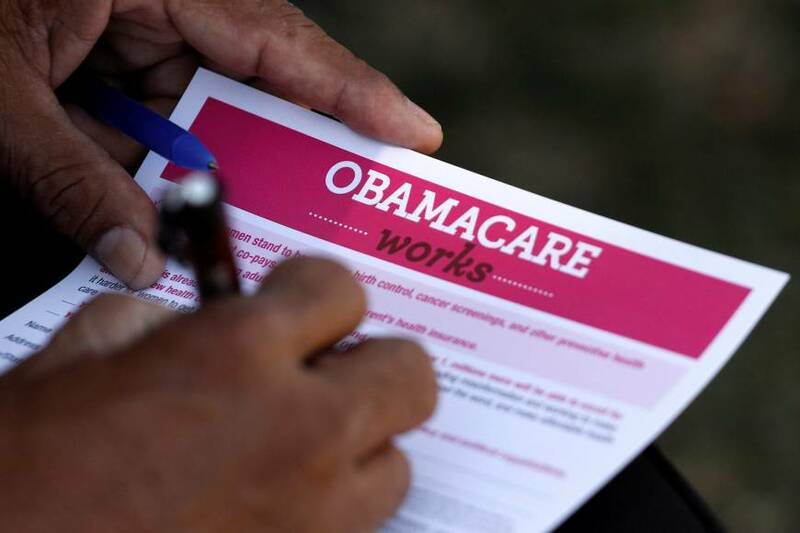 But supporters of the ACA criticized the CMS announcement as the latest move by the Trump administration to undermine former President Barack Obama’s healthcare law, also known as Obamacare.